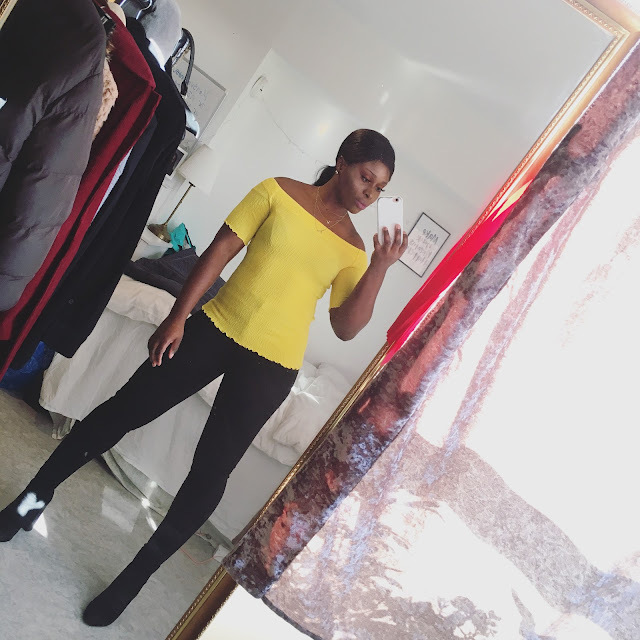 CHIOMA BANKS: Is Bulking Up A Good Thing? - Bulking is all about going up in your calorie intake i.e eating food with a higher calories and should be clean carbs. When I say clean carbs, I mean carbs such as whole-grain, rice either (brown or white), starchy vegetables, healthy fatty food (soups, home-made prepared meals). - If you're able to control your weight both in increasing and decreasing in body fat, then you can the step in bulking. metabolism and by eating too clean fatty foods you'd gain more fatty acids your body needs to build up your muscle sells. When bulking, proteins are a must, because they contain the essential vitamins that helps build up bigger muscles. So DON'T miss your Protein Powder shakes, and meals that are highly enrich with proteins and vitamins such like Tuna-fish, Chicken (preferably without the skin), Rice, Potatoes,Vegetable/Salads. * Right now I'm bulking, I weigh a 65kg, in competition seasons I weigh 60kg down till 58kg. * I don't miss my proteins on daily basis and My EAA (Essential Amino Acids). * I use Optimum Nutrition's Whey Gold Standard Protein. - If you aren't good in controlling your body weight, try NOT to bulk excessively. A good tips in order to control your body weight, try and pull up your weight with an extra 2kg by eating your normal 3 square meals and drink loads of water regularly on daily basis within 10 days . Whilst doing this try to workout at least 2 times a week. After your 10 days, try to increase your workout schedule for the next coming 10 days. Do your workouts as planned, eat regularly, decrease a bit of your water intake. After the first 5 days weigh yourself to see if you reduced in weight. WHY USE WATER TO BULK FIRST? Water is the most easiest substance to shred out from our body either through sweat or urine. So it's on a safe place to use it when you want to try bulking up. When Is The Best Period For Bulking? your revenge body!..And it helps prevent you from feeling unnecessarily feverish!